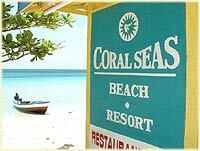 Welcome to Coral Seas Beach Resort located on Negril's Spectacular 7-mile white sand beach, 52 miles from the Donald Sangster's International Airport Montego Bay, minutes walk to sizzling nightlife on the town. At Coral Seas Beach, our main aim is just to let you enjoy your vacation, providing you with a don't have to worry about anything at all environment. Around the property you may find various anemities such as a Beach Bar whereas you can within our all-inclusive package are able to try out all the drinks that locals rave for. The Beach bar and Restaurant offers great dinning, refreshing cocktails with a variety of special drinks and liquor. At our restaurant enjoy a variety of dishes ranging from traditional dishes to italian cuisine! 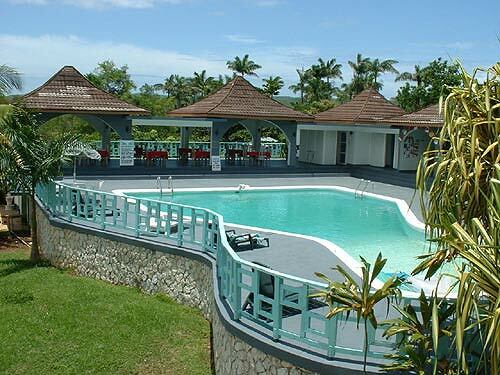 Coral Seas Beach accomodation of 32 rooms offering ocean view suites along with pravite balconies. 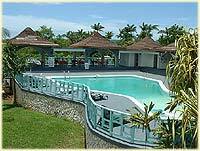 Coral Seas Garden Resort, perfectly positioned in a lush tropical garden, the landscape is splashed with bright flowers. Being the first of the three Coral Seas Resorts the tradition lives on here with excellent service and a variety of food and drinks from our restaurant and bar on the pool terrance. Of course you have access to all three properties. Use our beach or our cliff resorts as you desire. Everyone has their own vision of the perfect vacation. For some it's romantic seclusion, private beach or an intimate setting. For others it's excitement and activity. You can have both at this centrally located resort. 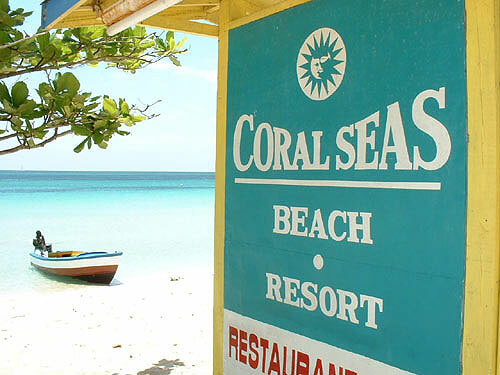 Coral Seas Gardens for the ultimate vacation in Negril! Coral Seas Garden accomodation of 26 rooms offering spectacular honeymoon suites. Coral Seas Cliff Side Resort, located on Negril's dramatic Cliff side coastline which offers elegant and refined style dining on the Resorts pool terrance. The water at Coral Seas Cliff side is perfect for morning snorkeling. On the Majestical cliffs of the Negril West End, Overlooking the soothing Caribbean sea is where Coral Seas Cliff Resorts Lies. 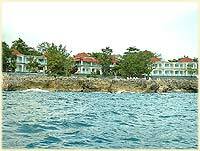 If its Relaxation, it is definitely Coral Seas cliff, where you have no worry in the world!!! Everything just seems to go away, and all you enjoy is the peace and tranquility of the surroundings. Come on, we are looking forward to see you at the Coral Seas Cliff Resort! ocean views while watching Dolphins as they leap in the Caribbean Sea.